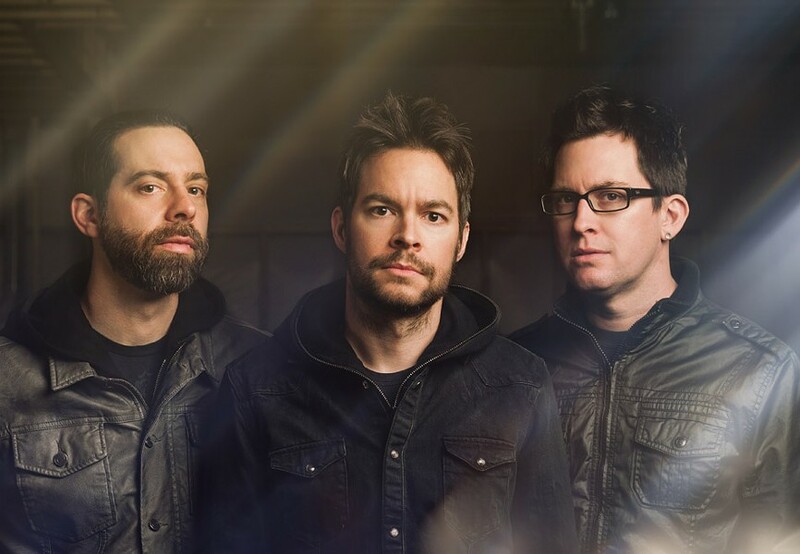 If it weren't for the heavy riffs and proficiency, you could call Chevelle a boy band. Granted there's no choreography and blow dried pompadours, but they are a good looking trio, nonetheless. Offering up a post-grunge dirge with industrial-esque forays and significant energy and might, Chevelle rocks. Originally comprised of three brothers, the trio came together in 1995 in Chicago. A small indie release quickly led to platinum and gold ratings. The attraction is Chevelle's pop leaning song writing. I mean, come on; everyone loves a catchy tune, don't they? Chevelle plays with The Used on Friday May 8, at Main Street Armory, 900 East Main Street. 7 p.m. $29.50-$35. mainstreetarmory.com; getmorechevelle.com.